Have you ever experienced midnight sun? If not, you need to be in Norway during the summer. The sun never sets. 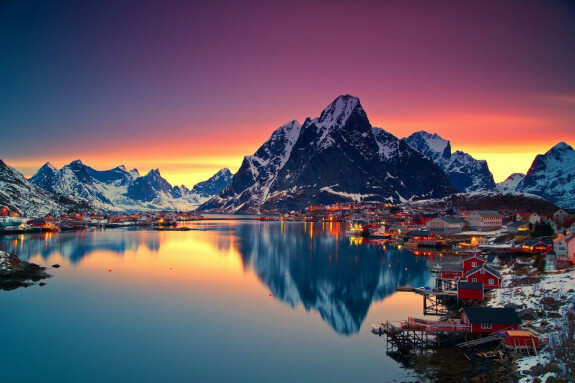 You get an opportunity to capture the midnight sun Norway or cruise or safari and get to enjoy a lifetime experience. This unusual phenomenon is comparable to the twilight where the brightness is reddish-yellow with a brilliant soft, low radiance in the sky to provide an awesome experience that is worth marveling at. In Norway, there are brilliant spots where you can enjoy this midnight sun experience and this piece will highlight some of them. North Cape offers you the best site for enjoying the majestic midnight sun in Norway. This is the northernmost point in Europe and you can understand why it is the best point. North Cape boasts of having 76 days of full light and it towers 1,007 feet above the ocean to offer the visitors a prime stage for enjoying a brilliant sunny spectacle. While standing at the cliff edge, you can enjoy the scenes as the iconic monument cups the sun. The Norway climate is awesome for sightseeing. 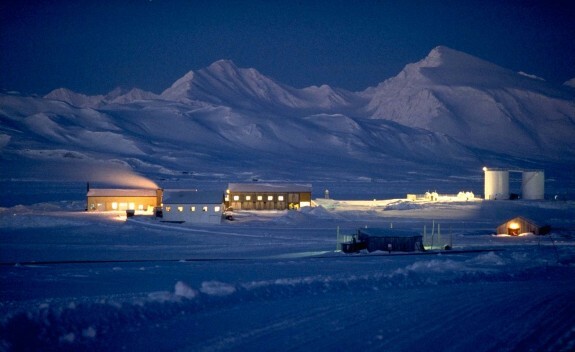 At the Svalbard Island, you get to experience the midnight sun as you enjoy a dramatic nature experience. Regardless of its isolation from the Arctic Circle both the local and international tourists have plenty of activities to do besides just watching the midnight sun. This perhaps is what makes Svalbard Island most attractive. 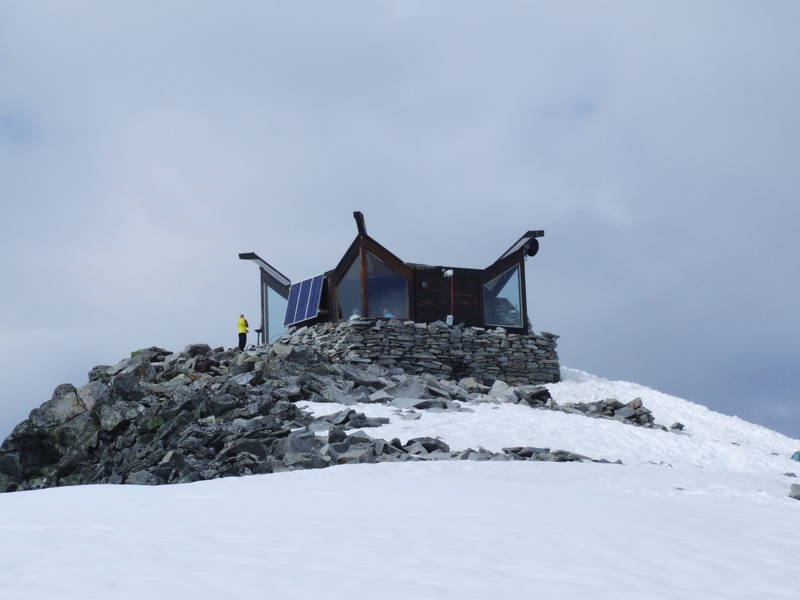 You can go on hiking, take glacier walks and go on dog sledging. Dubbed as the northernmost town in the world, Hammerfest offers a perfect spot for experiencing the midnight sun. throughout the summer the town plays host to a good number of tourists who come to experience what the town has to offer which is plenty indeed. The town normally stays ice-free something that is attributed to the warming effects of the North Atlantic Current. The nighttime experience will also introduce you to the over 3,000 reindeer that make their way here to raid on the plants and grass around the town. 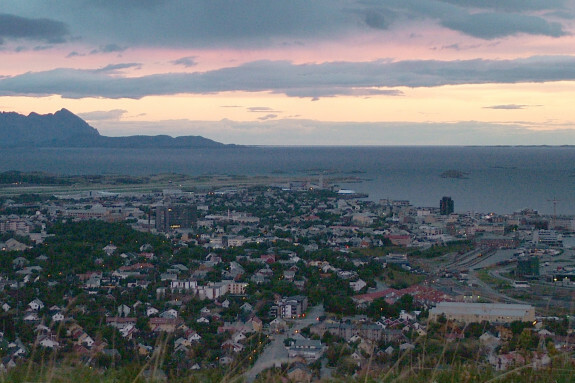 If you are looking to enjoy a unique experience and have less sleep, the seaside city of Bodø will be a perfect match. This city usually experiences continuous daylight which make it somehow difficult for anyone who finds a hard time sleeping during the day. This urban city offers tourists with plenty of attractions including: breweries, spa, restaurants and hotels which provides you with more reasons to want to visit the city. You’ll also find Polaria here if you are looking to have some fun as you observe the arctic aquarium and watch movies related to the Northern lights. 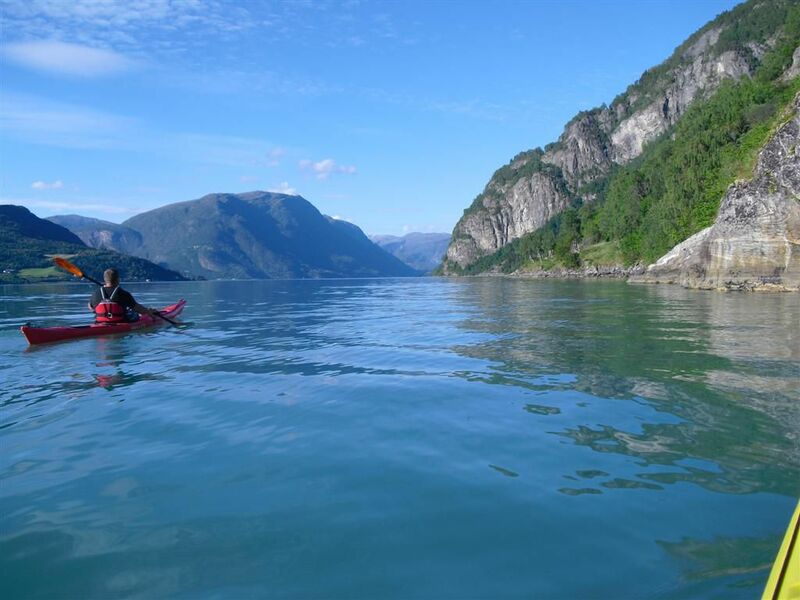 Norway is the place you need to be during the summer holidays if you are looking to have an experience with the midnight sun. 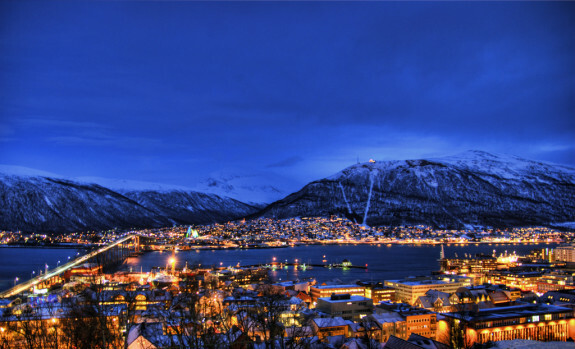 To have blast, start by booking cheap flights to Norway and brace yourself for a lifetime experience.